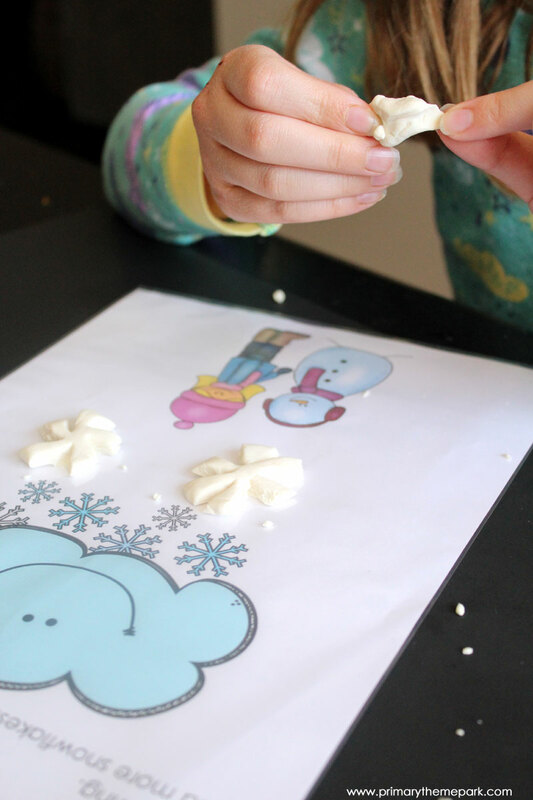 I’m so excited to share this post with you because this activity was such a huge hit in our house! My kids love playing with play dough even at the ages of seven and ten. 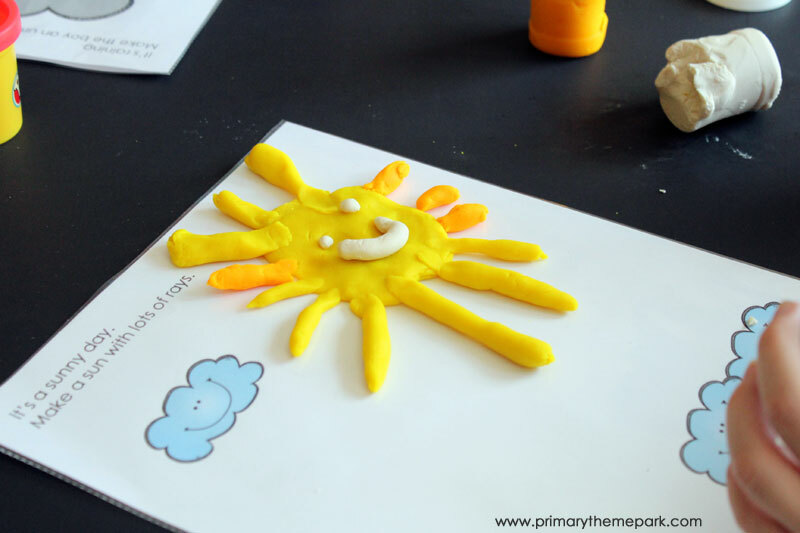 While play dough mats are usually used in preschool and kindergarten classrooms, I thought I’d create some just for fun and see what my kiddos thought. 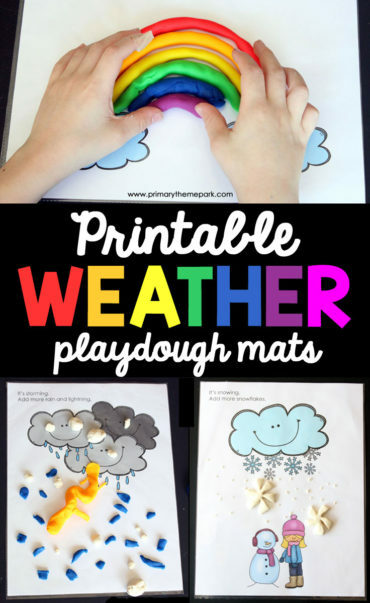 I had no idea how much they’d love these weather play dough mats! 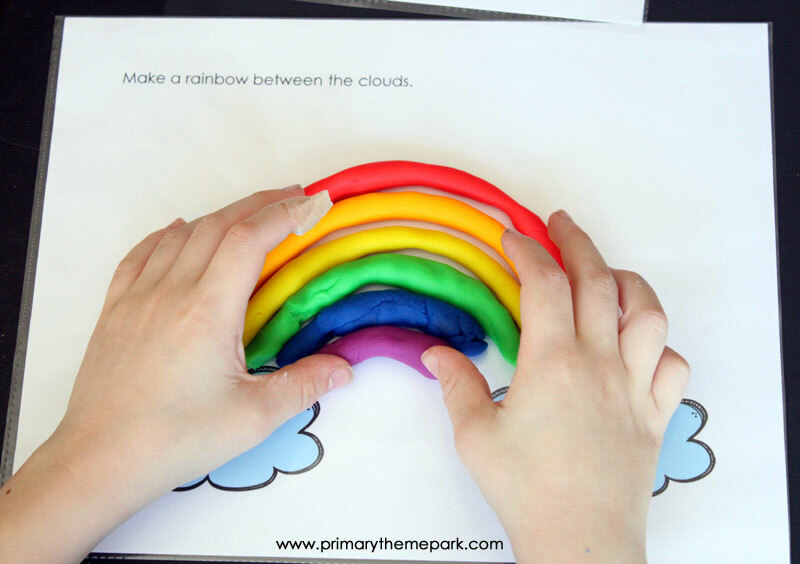 I picked up this Play-Doh Rainbow Starter Pack to use for this activity. 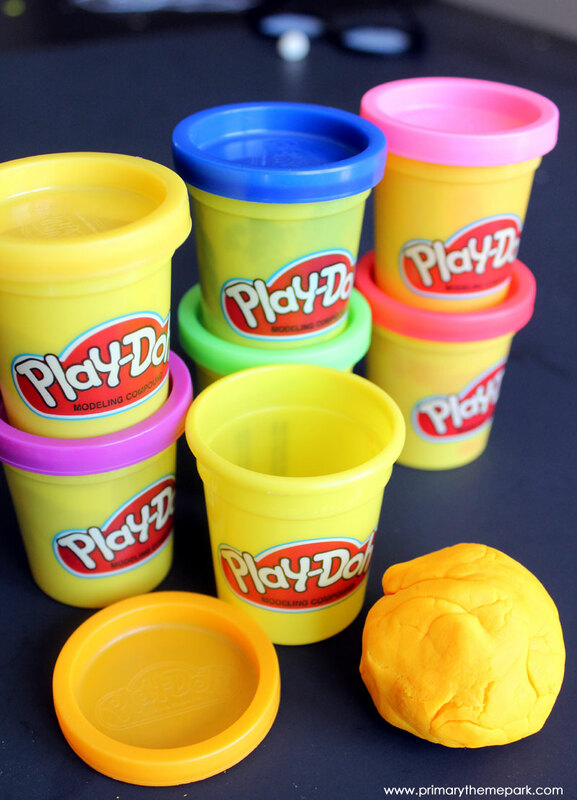 It comes with eight cans of play dough. Each can is the mini size, but the amount of play dough was really perfect for these mats. They each had plenty to work with on their picture. 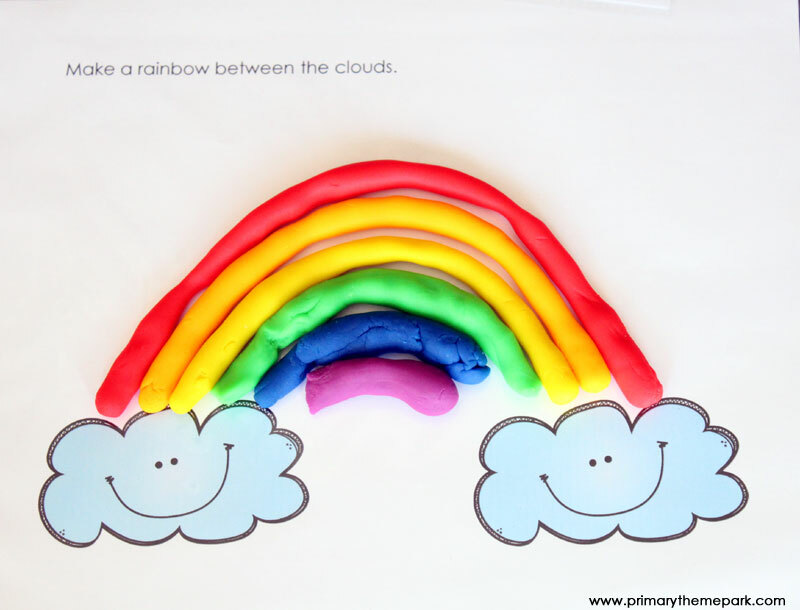 I created six weather play dough mats. Each mat has a picture of a different type of weather and asks them to add something to the picture. They wanted to each try making three different mats. They worked so intently and spent a lot of time creating each one. My son wanted added some hail, too! 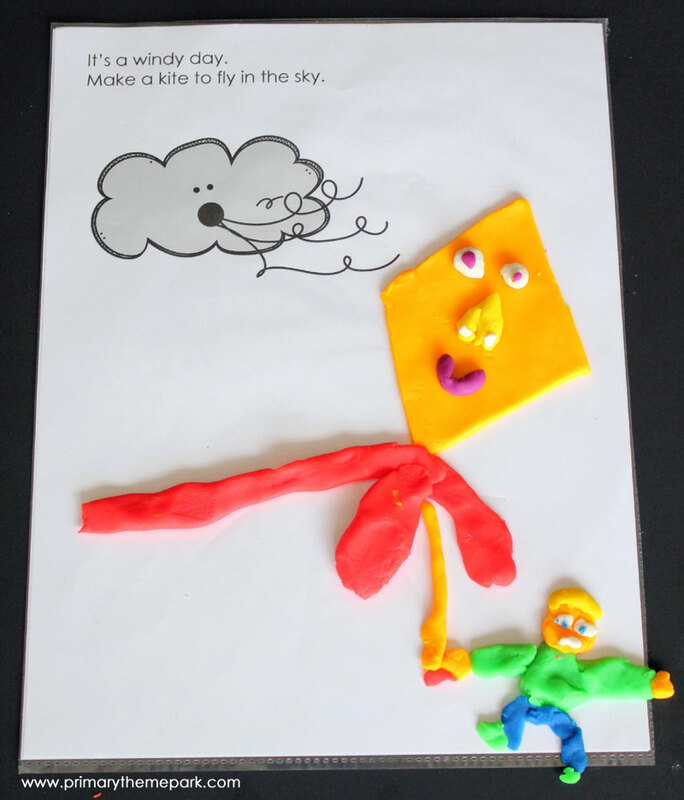 I just love the boy my son made holding the kite string! He worked really hard on it. 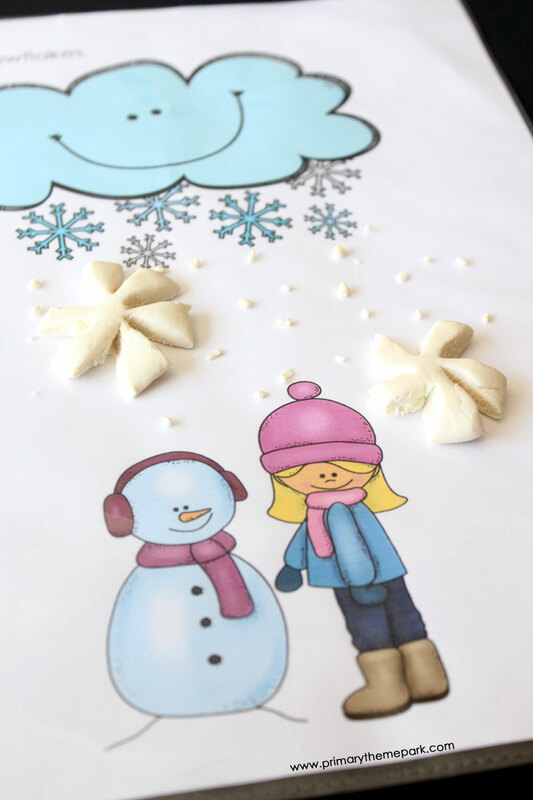 My daughter tore tiny pieces of play dough apart and dropped them onto the mat to make her small snowflakes. 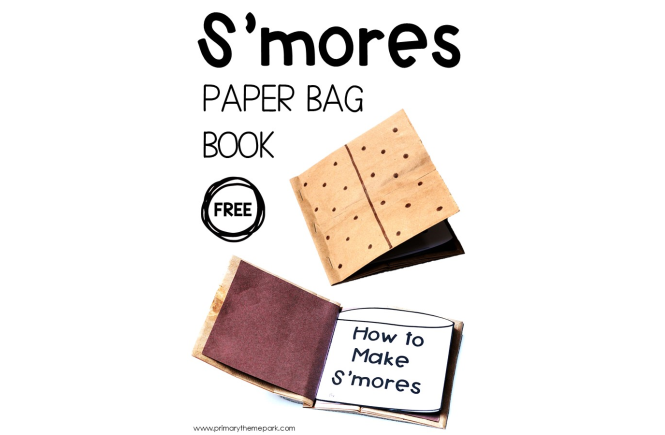 You know your kids had fun when they ask you if you’ll make some more! 🙂 They gave me some terrific suggestions that I’ll try to create soon. 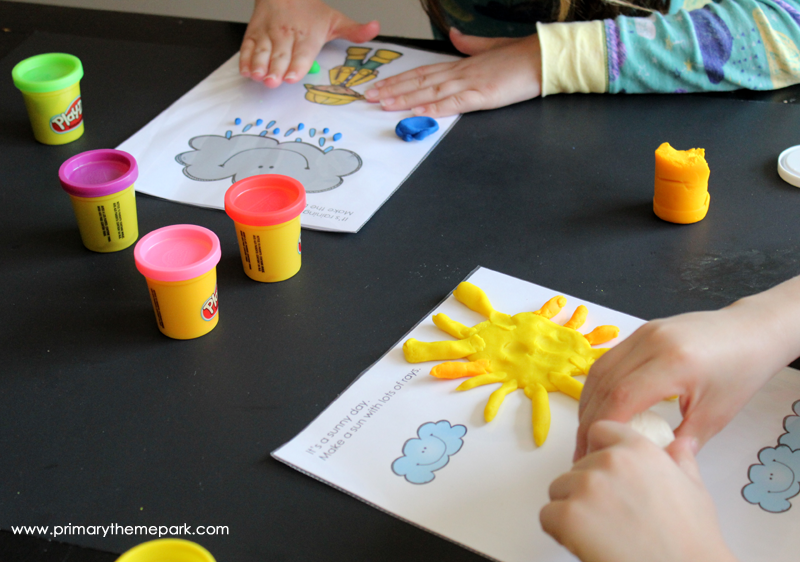 These weather play dough mats would be a fun complement to a weather unit study for young learners. 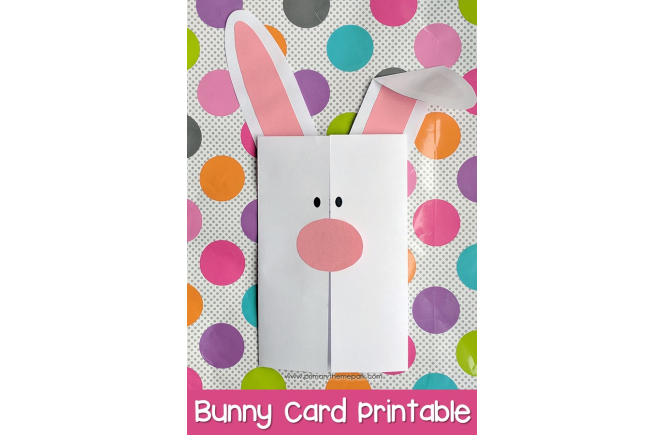 They would be perfect for a center activity or early finishers. I simply put the printed sheets into a page protector and that worked fine, but I suggest laminating them for long term use. 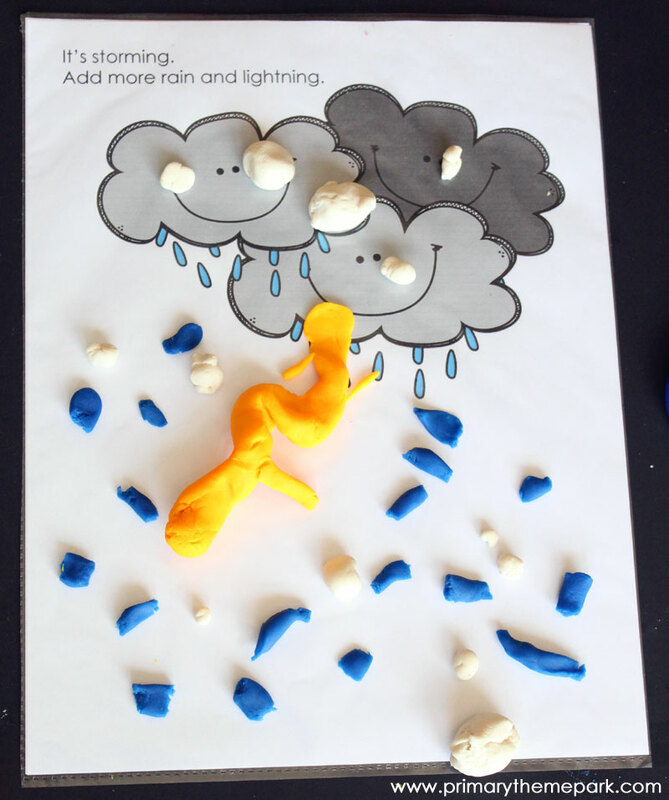 You can download these FREE weather play dough mats by clicking on the link below. I hope your little ones enjoy them as much as mine did! Thank you for sharing these adorable weather playdough mats. My students will love them. 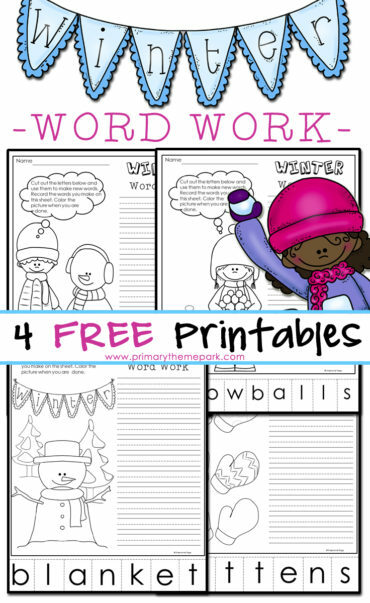 Thanks, my Preschool kids will love these!